Training for functional purposes such as for a sport, versus just weightlifting to pile on muscle has always been our preferred method at Ape. Prior to educating myself, I’ve been guilty of piling on muscle at the expense of cardiovascular exercise – a focus on aesthetics over function. This is particularly relevant being a sportsman. With my (field) hockey season beginning in around two months – a functional pre-season fitness binge was the order of the summer. In light of this, George (pictured) from my hockey team and I agreed to take on Olympic Gymnast, Nile Wilson’s new fitness program. 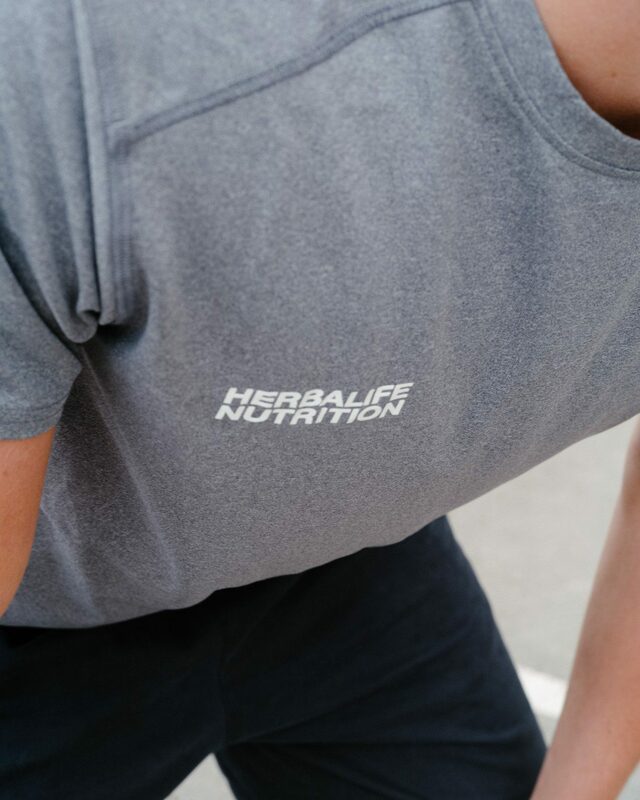 An initiative with Herbalife Nutrition that challenges people to change their habits and start leading a healthier, more active lifestyle in just 21 days. Nile is an Olympic medallist with his training program is geared towards his sport of gymnastics. His training focuses on core strength, flexibility and co-ordination – all functional, and highly relevant for anyone wanting to get into better shape – not just for Olympic gymnasts. 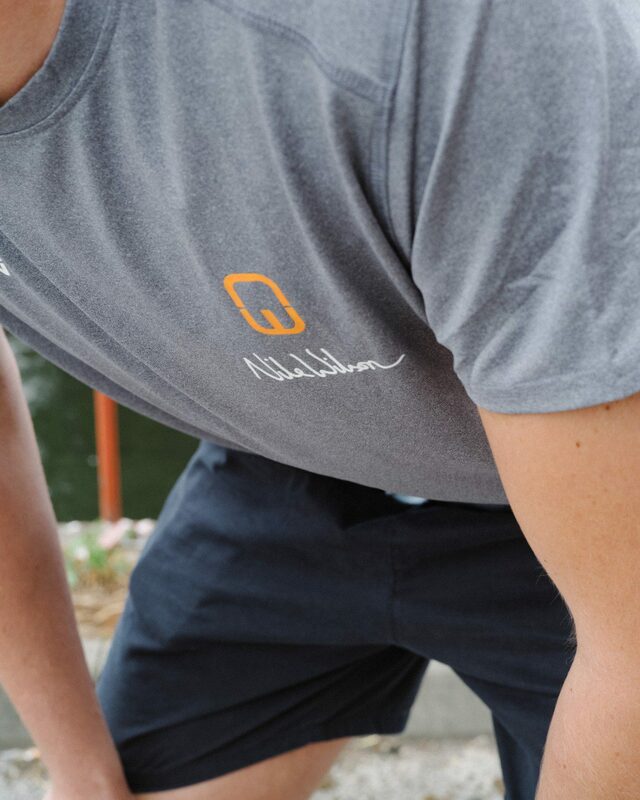 Regardless of your age and fitness levels, you can follow Nile’s training program at home with no equipment required, other than a positive attitude. The program is delivered in the form of 15-20 minute video sessions which include some of the moves Nile relies on to maintain his Olympian physique. Burpees, squats, jumping jacks, floor sprints and high knee running are packed into up-beat HIIT style classes, with integrated resting periods – all demonstrated by Nile who is present throughout to motivate and inspire. Nile’s gymnastics program is supported by Herbalife Nutrition, who provide nutritional support for his daily 5-hour training sessions and competitive events. 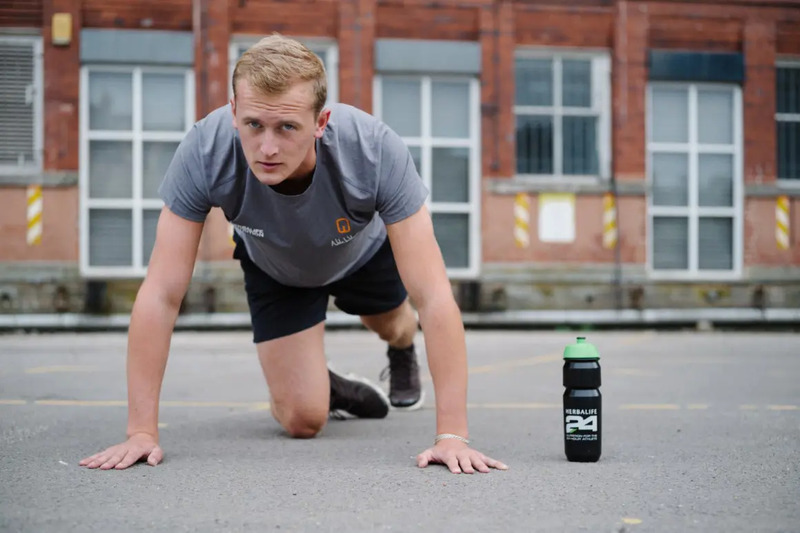 Nile, who won two gold medals at the Commonwealth Games in April is an advocate of the Herbalife H24 Sport Nutrition range and uses Rebuild Strength to help his muscles repair after competitions and training. Nile’s program is available to all, and is the program that George and I followed. Each day there is a different video focusing on either: Cardio, Handstand, Mindset, Full Body, Core, Flexibility or Rest. At the time of writing we are on Day 17 of 21 and are really enjoying the program, and the ‘gains’. We quickly realised that the program is as much about the mental side as it is about simply following a fitness routine. Aided by some expert nutrition – it’s the complete package. We felt like we were covering all the basis – an Olympian fitness routine, mental strength and nutrition. If you’re interested in following the Olympian program too, visit herbalifeblog.co.uk where all the videos are hosted, and will be beyond these initial 21 days. A taster (the first video) can be viewed above.